4849C. Affordable waterfront lot on lovely Fish Pond! Paddle, kayak and fish til your heart is content from this wooded waterfront piece. Enjoy the loons and all the sights and sounds of the secluded North Country gem! If you haven't visited, you should come and see this spot! 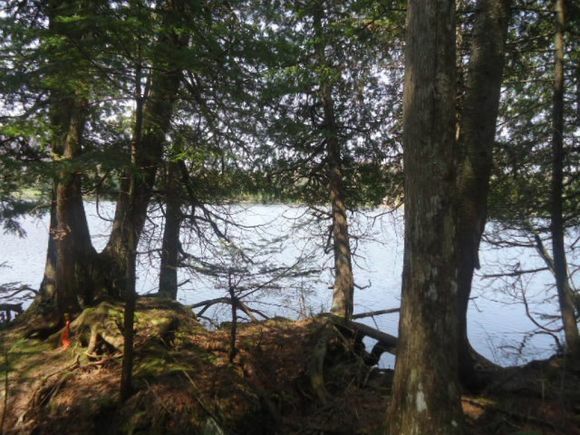 The details on 00 Fish Pond: This land located in Columbia, NH 03576 is currently for sale for $17,000. 00 Fish Pond is a – square foot land with – beds and – baths that has been on Estately for 662 days. This land is in the attendance area of Colebrook Elementary School and Colebrook Academy.